Exclusive Online Forum Q&A with Screenwriter James V. Hart on Monday December 21st! Join us for a LIVE online Q&A at 8pm (PST) this Monday, December 21st. James will join our brand new forum for one hour to answer YOUR screenwriting and film/television industry questions. James V. Hart was born in 1960 in Fort Worth, Texas, USA. He is a writer and producer, known for Hook (1991), Epic (2013) and Contact (1997). Join the forum now so you can take part. Register below for free. See you on the forum! Welcome to the ScreenCraft Screenwriting Forum! There's nothing better than talking shop with those in the know and those that want to know. ScreenCraft is proud and thrilled to announce the launch of our official ScreenCraft Screenwriting Forum, a place where our ever-growing ScreenCraft community can meet up, discuss, offer advice, ask questions, teach, learn, share, support, and even have some fun. Please ensure that all questions are short, sweet, and to the point, as well as on topic (screenwriting, film/television industry, HartChart, etc.). 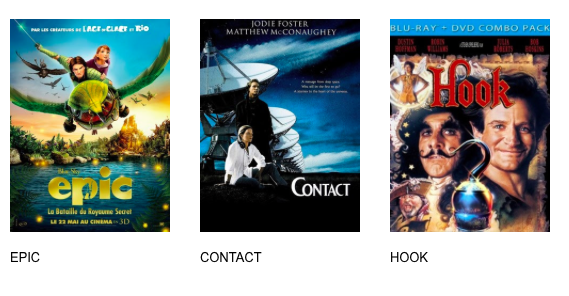 Example: "Do you use The HartChart for your own Hollywood screenplays?" Any off topic questions/comments, disrespectful or inappropriate comments, or self promotion will be promptly deleted by moderators. Understand that depending upon the volume of questions, James will only be able to answer a certain amount of them. The Forum is there to help you in any way, shape, form. So without further ado, we present to you the ScreenCraft Screenwriting Forum!